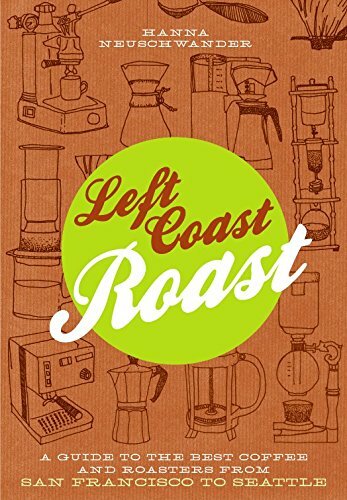 From Alfred Peet\'s unique store on the corner of Walnut and Vine in Berkeley, to the small roasters opening every year, West Coast roasters have largely defined and refined how Americans drink and feel about their morning cup of joe. They have turned a morning ritual into an obsession. 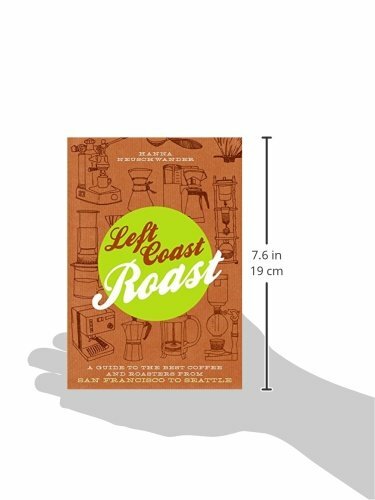 Left Coast Roast is a caffeine-fueled guidebook to 55 important firms in Washington, Oregon, and Northern California — from modest artisan roasters like Heart, Coava, and Kuma and historical past-generating icons like Peet\'s and Starbucks, to quickly expanding retailers like Portland\'s Stumptown and San Francisco\'s Blue Bottle. Profiles describe every company\'s background, roasting background, and type, and clarify how to visit and order beans for home brewing. A coffee primer — with notes on lingo, types, roasting fundamentals, and how to brew the best cup — makes this an excellent guide to the coffee obsessed. Drink up!